Breakwater IT is a technology company based in Norfolk, but operate throughout the UK. 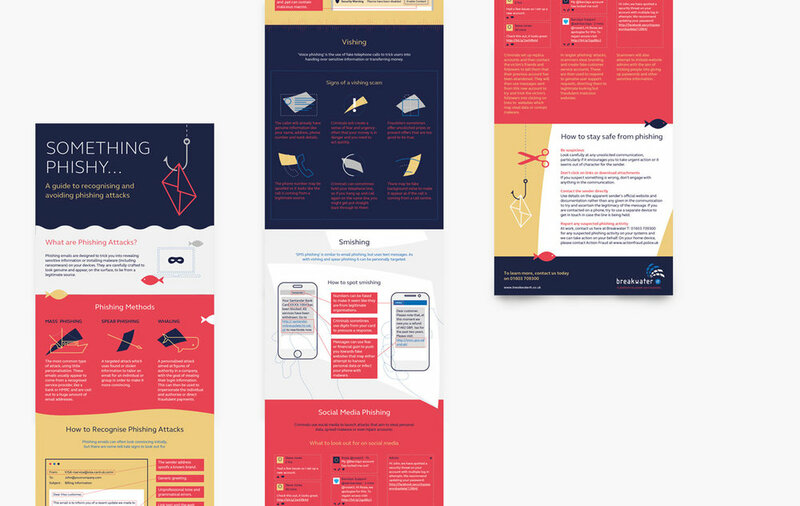 Breakwater had done a lot of fantastic work streamlining and improving their service offering, but needed a little help to communicate it to their audience. 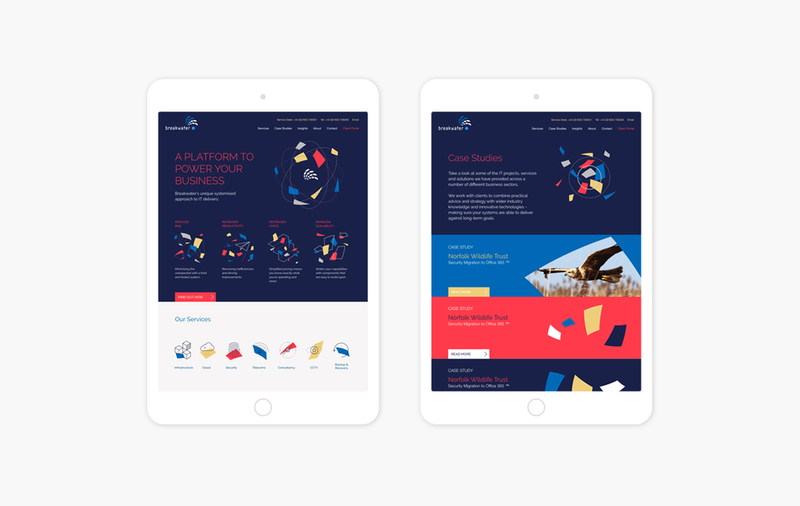 Inspired by their new direction, we used the current logo as a base and reengineered a whole new visual identity to fit the message ‘A platform to power your business’. The identity has helped change them from standard IT player to a leading company that offers a unique system, which greatly benefits their clients.